0 Comments Published by KL Ocs Kid on Monday, September 3, 2007 at 10:51 AM. 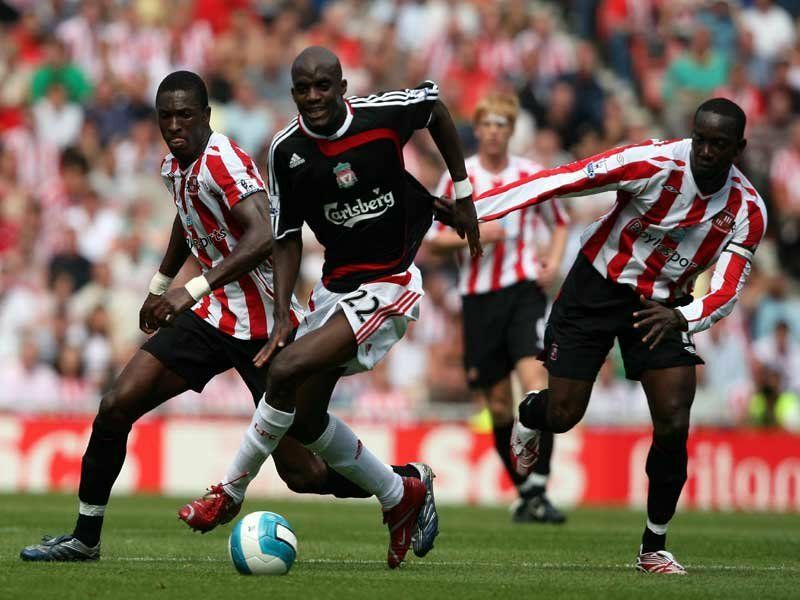 Mohamed Sissoko was offered the chance to join Juventus in the summer, but rejected a move to Italy because Liverpool are 'a much bigger club'. The powerful Malian faces tough competition to secure a spot in Rafa Benitez's midfield, such is the riches available to the Spaniard. Juventus were eager to bring in Sissoko after bidding £10million but while the 22-year-old's representatives engaged in discussions with the Turin giants, Sissoko insists his heart always remained on Merseyside. 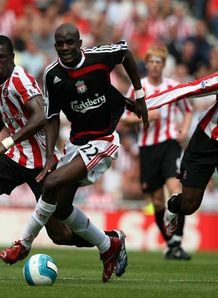 While accepting he will have to be at his best to win playing time, Sissoko is more than content at Anfield. "I believed that Liverpool are a much bigger club than Juventus and decided not to speak to them any longer," he told the Daily Star Sunday. "I'm a Liverpool player and I want to show to the people here, to everyone, that I'm already at a big club. "I'm happy to be in Liverpool. I did want to stay despite the interest. That's why I signed a new contract. "There are five midfielders for two positions. I'm happy in Liverpool and I want to play for the club as long as I can."